***Quality craftsmanship at its finest! 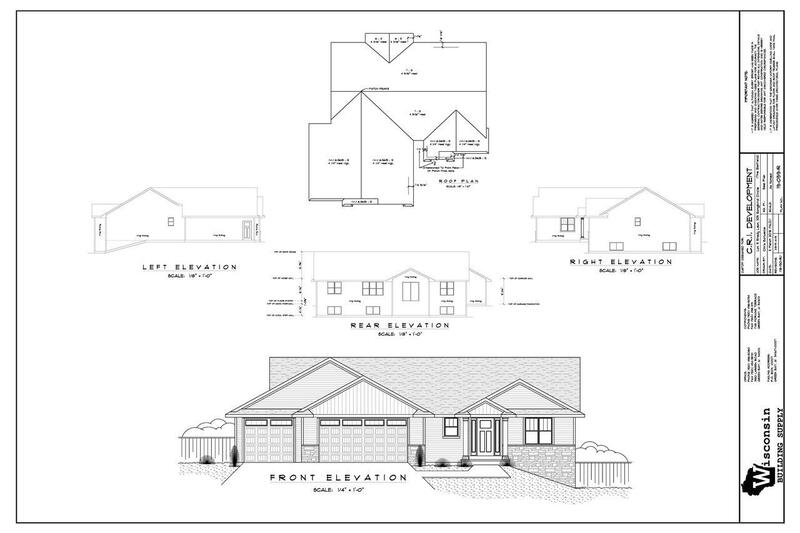 Check out this 1,778 square foot NEW construction ranch home on a beautiful 1.5 acre lot. This open-concept 3 bedroom, 2.5 bath design features exposed lower level windows, split bedrooms, cathedral ceilings, main level laundry, a large kitchen island and pantry, new appliances, a spacious 3-stall garage, lower level stubbed for a bathroom, & much more. Pictures are similar to home but may vary slightly.